Nova Scotia will soon no longer be the only province in Canada where women must get a referral from a doctor before booking an abortion. 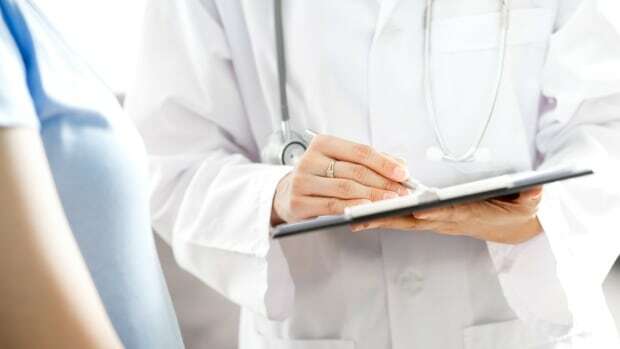 The province announced Friday that women will be able to book a surgical abortion directly through the termination of pregnancy unit at the QEII Health Sciences Centre in Halifax. The Nova Scotia Health Authority will also be setting up a phone line so women can call and make appointments. The new measures are expected to take effect in the next few months. The actual phone number hasn’t been decided on yet. “We believe that women should have control over their reproductive health and that’s why we’ve made that decision,” Kelly Regan, the minister responsible for status of women, told reporters at Province House. Advocates have said Nova Scotia has some of the highest barriers in Canada to getting an abortion; women have been required to get a doctor’s referral for a surgical abortion, there are lengthy wait times for the time-sensitive procedure and no provincial coverage for medical abortions using pills. 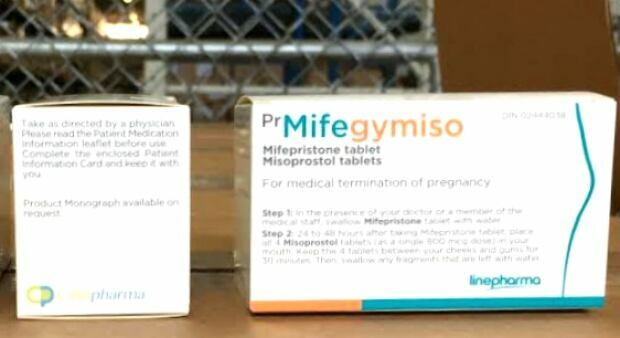 As part of Friday’s announcement, the province said it will make the abortion pill Mifegymiso available for free to all Nova Scotia women looking to terminate an early pregnancy, up to 49 days. Beginning in November, women with a valid health card and prescription will be able to get the drug at pharmacies. The province expects the measure to cost up to $200,000 per year. To receive the abortion pill, women must get a prescription and have an ultrasound performed to rule out health risks and confirm how far along they are in the pregnancy. Women seeking the pill will be given “same-day and urgent access” to ultrasound equipment in the diagnostic imaging department of the QEII, according to Kim Munroe, the Nova Scotia Health Authority’s director of ambulatory care. The province said it’s working on ensuring the same standard is in place outside metro Halifax. On its own, the pill would cost about $350. In August, Health Minister Randy Delorey said the practice of requiring a referral for an abortion was likely “historical practice,” not law. Not all family doctors and pharmacists in Nova Scotia have been trained to prescribe Mifegymiso. The province said that as of Sept. 16, 15 physicians and 55 pharmacists in Nova Scotia had take the online course for prescribing the pill.